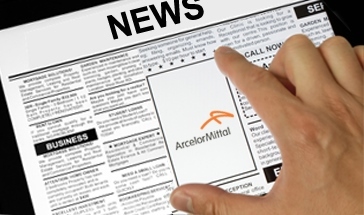 Since the early 2000s, Grand Line has been working with organic coated steels from ArcelorMittal Europe – Flat Products for its range of roofing tiles and accessories. 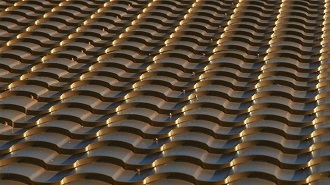 The products are used by Grand Line’s customers for the roofs of cottages and low-rise constructions. Today Grand Line is utilising ArcelorMittal’s Granite® HDX for its Quarzit range because it offers excellent performance in the harsh Russian climate. Granite® HDX has other advantages including a robust metallic substrate which gives it high corrosion resistance and cut-edge protection. The grained surface is very hard which provides excellent performance during handling and processing operations. 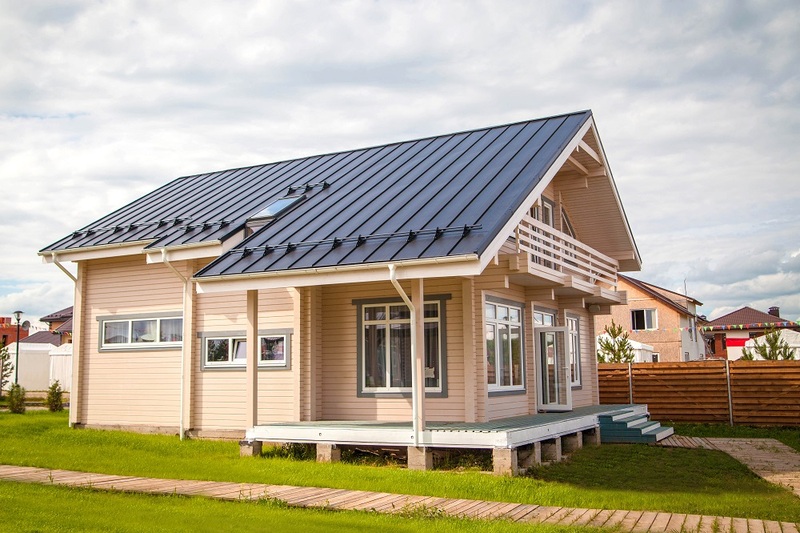 Founded in 1965, Grand Line has grown to become one of the largest producers of building materials for cottages and low-rise construction in Russia. The company employs more than 3,000 people at its seven plants in Russia. Grand Line’s Vorsino plant is one of the most advanced in Russia and utilises a range of technologies not found elsewhere in the country. Grand Line exports to every region of the country as well as to Belorussia, Kazakhstan, and Latvia. This building features a Velur roof by Grand Line which is manufactured from Granite® Deep Mat. The Grand Line gutters utilise Granite® Rain HDS.